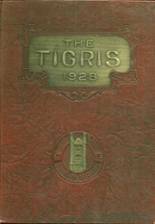 Listings of high school yearbooks for Kirksville High can be found below. You will find former students who are seeking yearbooks, those looking to sell a yearbook and general yearbook requests among the Kirksville HS yearbook listings. This yearbook section was created to help alumni post yearbook classifieds. 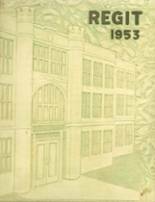 You can share memories of those activities that you were involved with at Kirksville HS and you can view other alumni and read what other former students have posted about the time they spent at Kirksville. 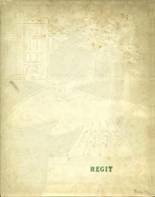 Looking for a new 1990 class yearbook. Unfortunately I didn't purchase one my sr year and was hoping to find one. I didn't graduate Kirksville in 1981. I left that school at the end of the year in 1979. That's the yearbook I'd like to see. 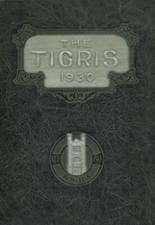 Looking for a 1938 Kirksville, MO High School yearbook to buy.